Many people who own luxury auto vehicles such as Mercedes, Porsche, Maserati, Ferrari, and BMW may often enjoy the experience of photographing their vehicle. Photographing a vehicle is a lot like photographing a human, it can be tricky to make them look good, because the camera acts as a magnifying glass to highlight imperfections. And if you didn’t do a good job of your latest car wash, dust, dirt, and specks could all be captured by the camera too. 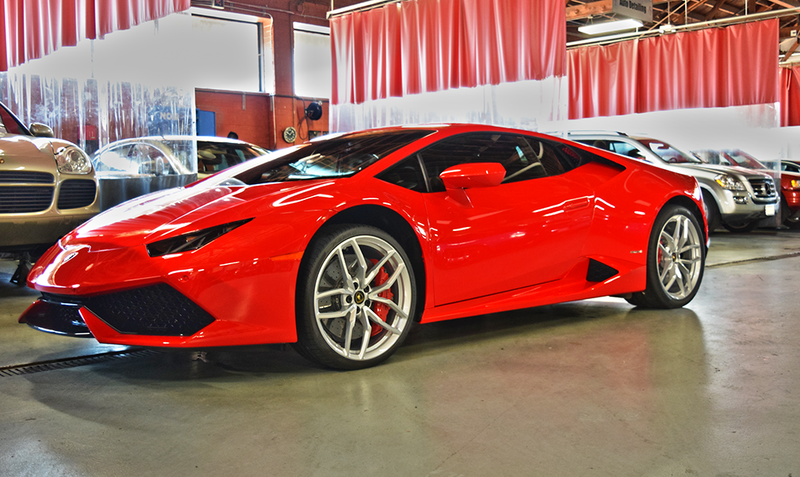 But before you do so, you may wish to have your vehicle completely detailed at Absolute Perfection—Complete Auto Spa. There are many reasons why someone may wish to photograph their car. It may be for a car show, or perhaps it’s a family photograph. Perhaps you wish to show it off for a car club, or for a magazine or newspaper article. For whatever reason, your car needs to look its best before the photographer turns on their camera. It’s amazing what the camera can pick up with its lenses. After you take photographs you may notice things that you didn’t see before. Depending on the angle you took the photographs, it may bring out chips and scratches on your paint job. What you didn’t notice with the naked eye may suddenly be highly noticeable in a photograph. What’s worse about vehicle photographs is that often the defects on your vehicle are right in the middle of the door or the hood. What’s certain is that these defects will be right in the focal point of your photograph. How frustrating is that? The more angles the camera snaps of your vehicle, the greater the chances that additional defects may be seen. You don’t want to have to move the camera around to capture the best shot because you’re trying to hide a dent from the camera. You want your car to always look its best, so if you want to pull out that camera, your car should be the perfect model at any point in time. Now is a great time to visit your luxury auto detailing business. It’s time to get those scratches, dents, and chips removed from your vehicle at an auto body shop. And any time is always a great time to have your car detailed in and out. Absolute Perfection—Complete Auto Spa is an all-purpose professional detailing business that can handle everything from minor auto detailing to major body work. They believe in taking great time and care in the fixing of your precious vehicle. If you’re getting your car ready for a show, an auto body shop can provide the cosmetic touch-ups that may be needed in advance. Even if you think your car already looks fantastic, drop in for a visit, as often it takes a second set of eyes to do a thorough inspection. Check out the oil change packages, as well as a package that will tackle minor cosmetic fixes. 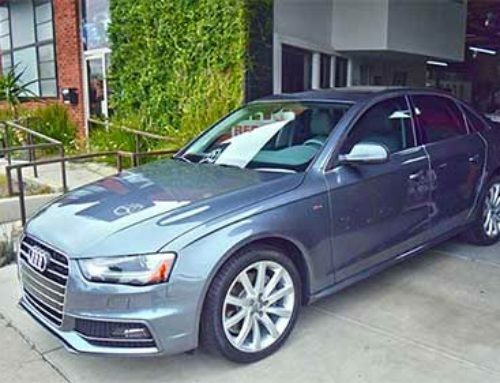 Bring your luxury automobile to Absolute Perfection—Complete Auto Spa and we’ll give it our special luxury auto detailing treatment.